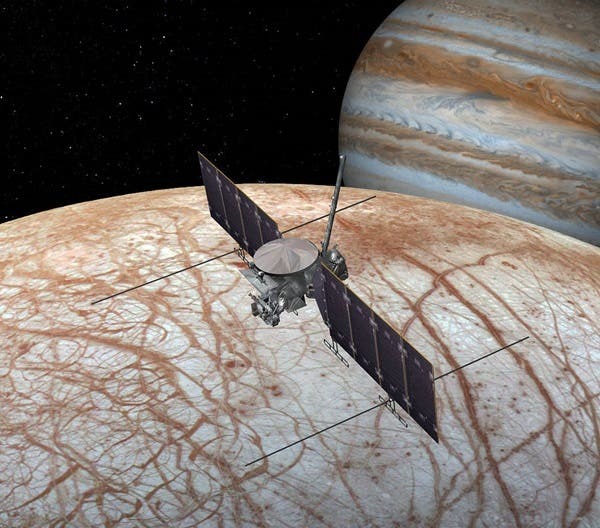 NASA’s science programs get a big boost in the 2018 spending bill approved by Congress this week, reports today's Science, allowing researchers to continue developing an orbiter and lander to study Jupiter’s moon Europa and robot probes to return soil samples from Mars. Scientists were giddy over the 7.9% boost, to $6.2 billion, given to NASA’s science account. Within that total, the agency’s planetary science coffers get an even bigger raise, a 20.7% increase to $2.2 billion, the highest level ever after adjusting for inflation and programmatic changes over the years. The agency’s earth science programs will receive flat funding at $1.9 million, while heliophysics gets an increase of 1.5%, to $688 million. Astrophysics is a big winner, with a surge of 13.3%, to $850 million. Lawmakers also saved NASA’s education programs, which the White House sought to begin closing down. Lawmakers also backed projects that scientists had named as high priorities, but that President Donald Trump’s administration had marked to terminate in 2018. These include four climate-oriented earth science missions: the Plankton, Aerosol, Cloud, ocean Ecosystem satellite; the Orbiting Carbon Observatory 3; the Climate Absolute Radiance and Refractivity Observatory Pathfinder; and an Earth-facing camera on the Deep Space Climate Observatory. In addition, Congress increased spending for the troubled Wide Field Infrared Survey Telescope (WFIRST) space telescope, which the White House last month proposed terminating in its 2019 budget proposal. The astronomy community had recommended all five projects as top priorities in so-called decadal surveys for earth science and astronomy, conducted periodically by the U.S. National Academies of Sciences, Engineering, and Medicine; the consensus statements are meant to advise the government about which big-ticket science projects it should fund. Lawmakers unequivocally praised the importance of the decadal surveys in the 2018 spending bill. But their support for the earth science missions will be tested again next year, as the White House’s 2019 spending request again proposes cutting four projects. WFIRST will be NASA’s next big orbiting telescope after the James Webb Space Telescope (JWST), which is scheduled for launch in 2019 and would be used to study exoplanets and dark energy. But, like the JWST, WFIRST faces cost overruns, an independent panel said last October. In the 2018 appropriations bill, Congress signaled its intention to keep a closer eye on the project, ordering NASA to develop new estimates of WFIRST’s total and annual development costs. In backing the Europa orbiter (above) and Mars sample return missions for planetary science, Congress endorsed the top choices in a decadal survey released in 2011. But lawmakers also continued to push for the Europa lander, which the Trump administration did not request and was not a priority in the survey. 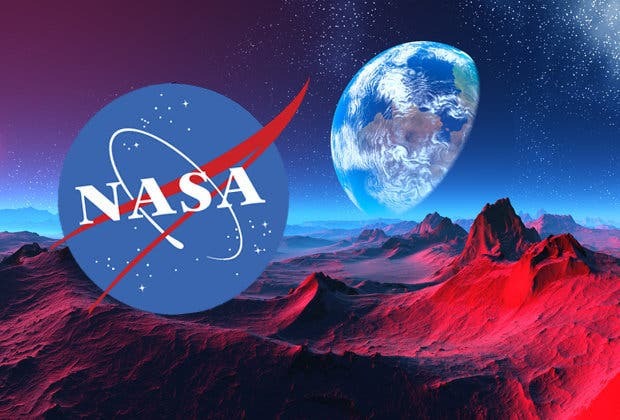 The mission is a favorite of Representative John Culberson (R–TX), who leads the House of Representatives spending panel that oversees NASA’s budget.